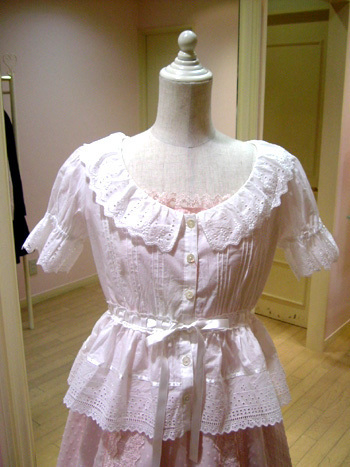 White blouse from Emily Temple Cute. Released 2006. I bought it second hand, and it's still in good condition. No flaws or damages. Please note that I'm not an expert, and allow for a slight error in measuring.